Science fiction is a genre that I absolutely love but, unfortunately, haven’t been able to read that much of. From the greats like H.G. Wells to Ernest Cline, this genre has so much to offer readers. Because of that, I decided to bring in an expert. 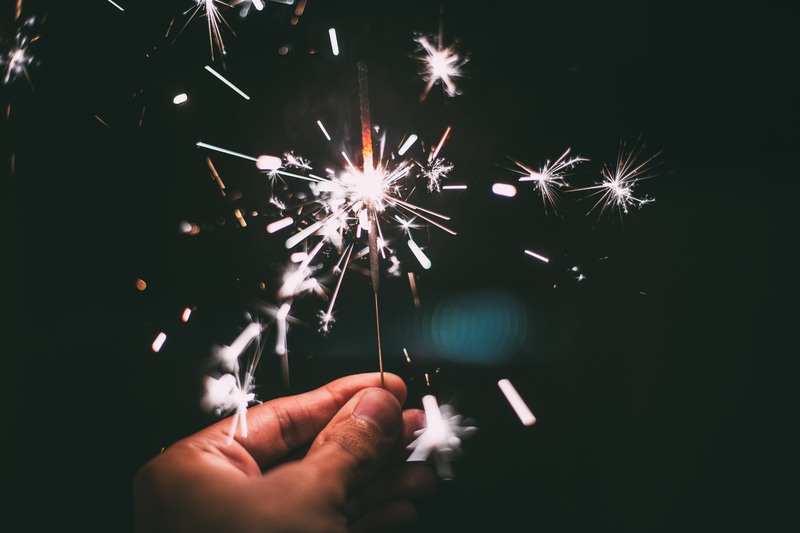 This weeks post is brought to you by a repeat guest author, Ryan Finn. Let’s get started! There are many different sub-genres of science fiction, including everything from dystopian to space operas to hard sci-fis; however, they all signal the same thing to me. Adventure, imagination, and exploring the reaches of what could be possible. 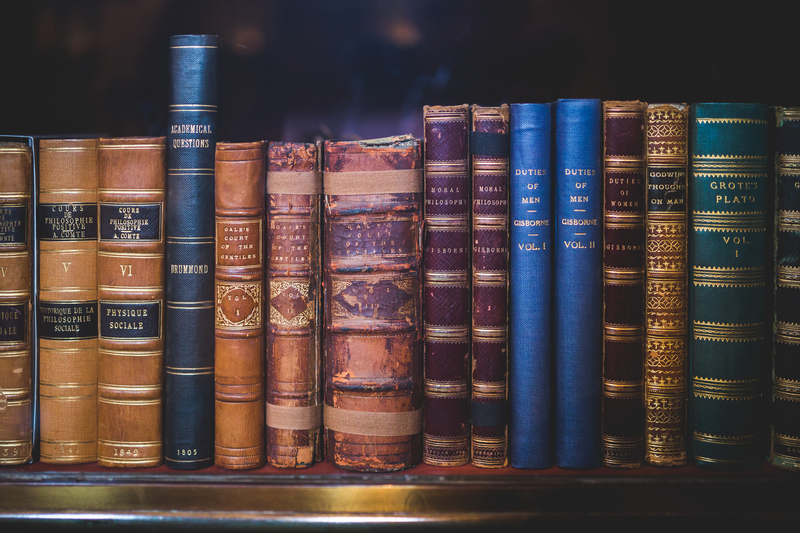 I’ve loved reading expansive fiction since I was young, probably starting with more fantasy adventure books (A Wrinkle in Time and the Artemis Fowl series come to mind). I grew up adoring the sci-fi classics on the big screen, from Star Wars to Planet of the Apes. Often, science fiction novels deliver what a two hour movie simply can’t — deeper character development, more plot twists, and for me, a more thorough enjoyment. 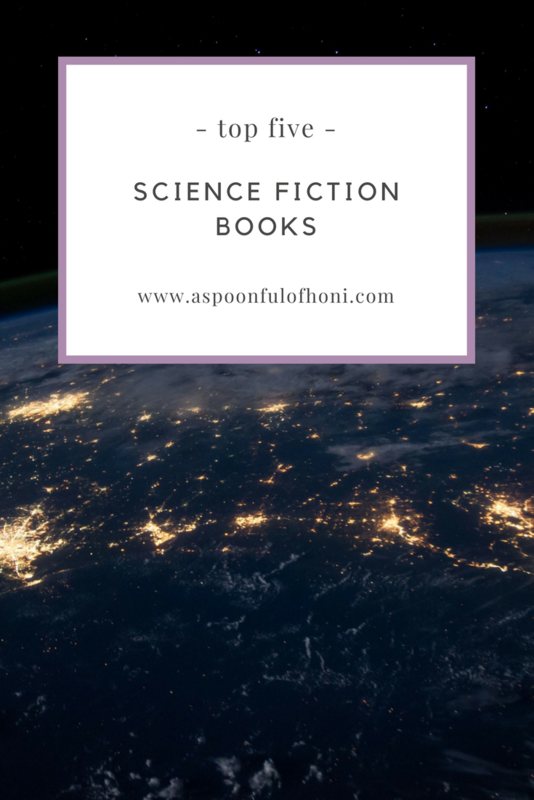 With that in mind, I put a nearly impossible list together — my top five science fiction books of all time. Wells’ 1897 serial is one of the all-time classics of science fiction. Wells writes the account of the scientist Griffin, who, upon discovering that he can render himself invisible but can’t reverse the effects, goes, well, mad. The mad scientist promises a reign of terror against the English countryside, all the while attempting to coerce others into assisting him. I love this book for many reasons, but primarily for its description and development of Griffin himself, who deserves a spot amongst the best classic science fiction villains of all time. This is a very quick read to introduce you to H.G. 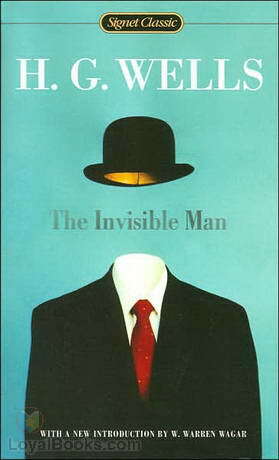 Wells and his style, but will leave you thinking for days — what kind of person would you be if you were invisible? When I was thinking about this list, I considered making all five entries Jules Verne novels. To me, Verne is the perfect incarnation of what a science fiction writer should be — prescient, full of dreams, and wildly entertaining. The best part of Verne’s novel about the Baltimore Gun Club’s 1865 attempt to send a powder-propelled rocket to the moon isn’t even the story itself. 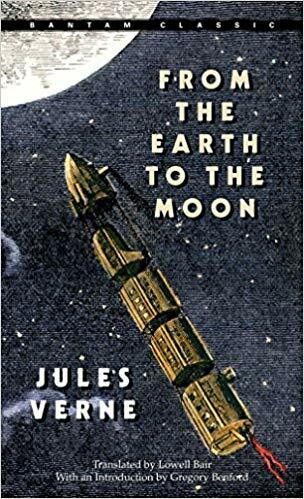 The most amazing part of this classic is how many things Jules Verne correctly predicted about manned spaceflight, one hundred years before it was ever a reality. Safe to say, Verne couldn’t predict everything (Let’s be thankful the Apollo men didn’t have to be shot out of a massive muzzle filled with gunpowder in an aluminum projectile to reach the Moon in 1969! ), but that doesn’t take away from a fantastic read. 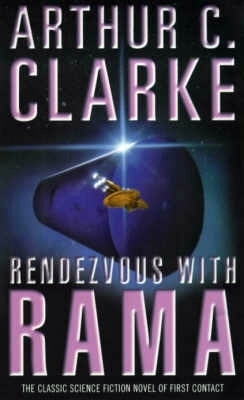 Clarke lays credible claim to the throne of king of modern science fiction, and this Hugo and Nebula award winner might be his best. Rama tells the story of the crew of the survey ship Endeavor, sent into space to investigate a massive cylindrical spaceship that has appeared at the edge of our solar system — and it’s heading towards Earth. 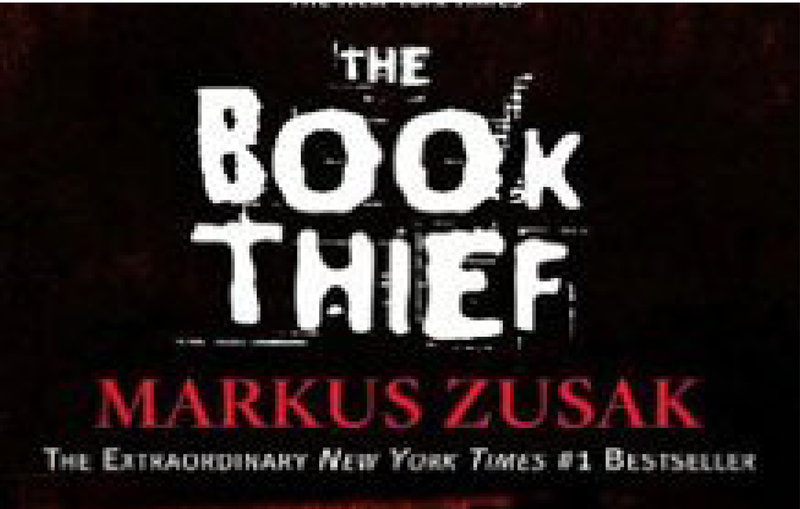 Full of intrigue, suspense, and mystery, this novel is the definition of a page-turner. What’s inside the ship, and more importantly, who (or what) sent it? While the ark-ship holds cities, artifacts, and even lifeforms, how do we know if it’s here for us, or just passing through the universe? When we discover more about the Ramans, might we discover even more about ourselves? Arthur C. Clarke is rightfully considered one of the best science fiction authors ever, and I highly recommend this novel as an entry into his artfully crafted universe. Bradbury is rightfully known for his novel Fahrenheit 451, but his credentials as a science fiction/fantasy writer remain practically unparalleled in my mind. Martian Chronicles is a loose collection of short stories centering around the colonization of Mars, the eventual atomic destruction of Earth, and the future of humanity on the Red Planet. The true credit to Bradbury is his writing style — I’ve never found anyone else in literature who can write such powerfully moving tales in short format. You may recognize a few of the short stories as standalone pieces from your college classes, but in my opinion, the stories are best read compiled in this novel-style format. 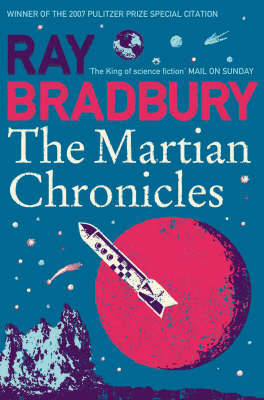 Whether you only know Bradbury from Fahrenheit 451 in your high school lit class, or have already devoured his Illustrated Man and Something Wicked This Way Comes, The Martian Chronicles stands apart in science fiction greatness and is well worth the read. This is certainly not Heinlein’s most well-known science fiction novel, but, to me, it will always be his greatest of all time. In the future ,where the Moon is colonized by cast-offs from Earth and controlled, though in name only, by the earthly “Warden,” the colonists ask themselves — do we have a right to be truly free? The “Loonies,” as the lunar colonists are lovingly called, have only their own determination and guile on their side — apart, of course, from the Lunar Authority’s sentient (and frequently humorous) control computer, HOLMES IV. What follows is the literal and figurative struggle for the soul of Luna and for the rights of its people, but sacrifices might have to be made. 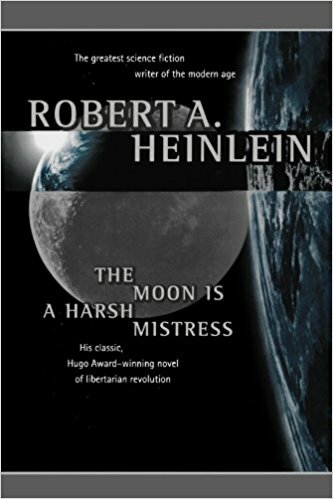 After all, Heinlein reminds us in perhaps his most famous quotation: TANSTAAFL – There ain’t no such thing as a free lunch. Dive in to this novel and you won’t be able to put it down. It will always be my #1 recommendation for science fiction lovers. This list is both wide-ranging and terribly incomplete. I cannot possibly do justice to my favorite genre in just 5 entries — my “favorites” list is 20, 30, or 40 books long at minimum. That being said, these consolidated five offer readers a glimpse into different writing styles and sub-genres. They range from the purely fantastic to the just-might-be possible. 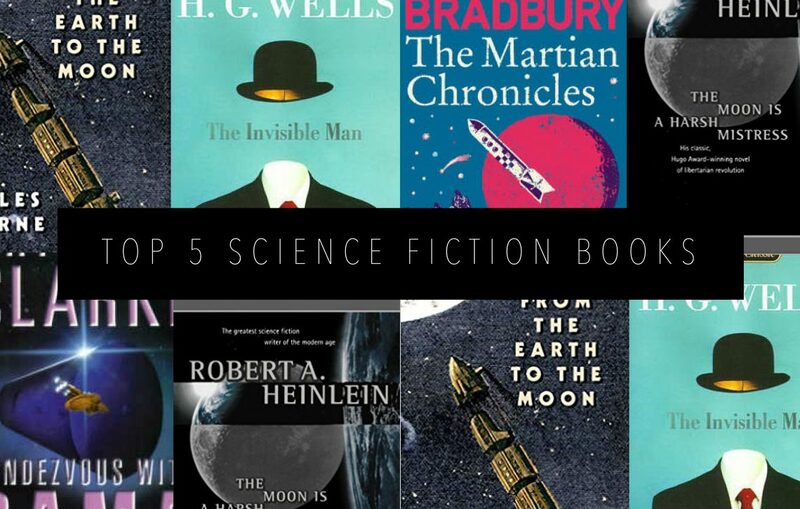 Some are obvious classics and others are hidden gems, but to me they exhibit all that is great about science fiction — wonder, adventure, and thought-provoking plots. The next generation of “classics” are already among us, with writers like John Scalzi and Neal Stephenson leading the charge. Here’s to the next generation of great science fiction. And as always, happy reading. Ryan is a Master of Finance Candidate at Georgetown University with a passion for reading. He’s the proud owner of an adorable black cat, and he enjoys spending his afternoons golfing or visiting used bookstores. He believes reading is the best way to expand the mind, and with a library of over 600 books, he’s never short on a new adventure.